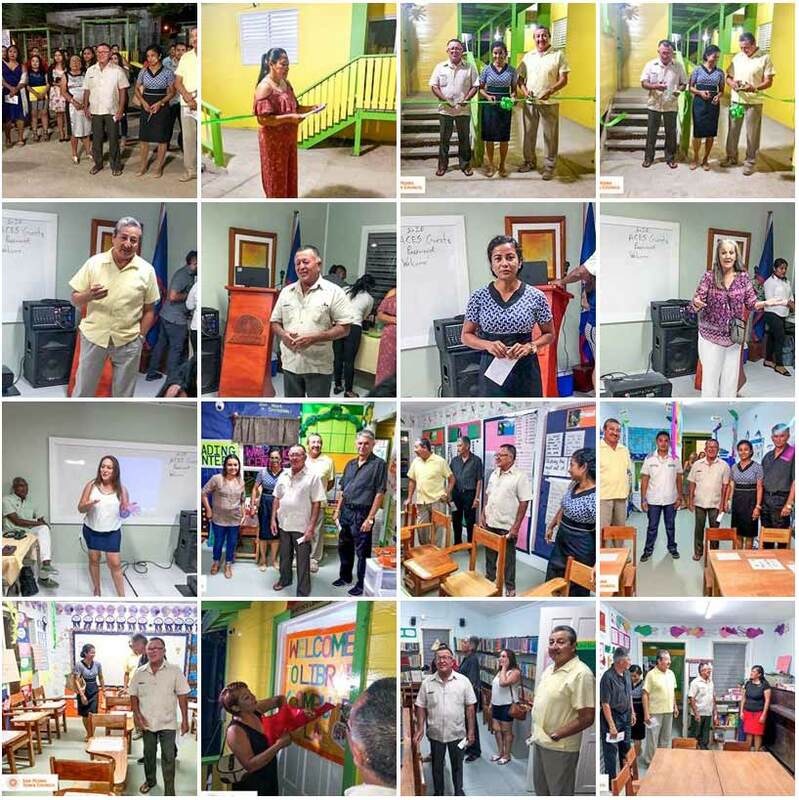 Hon Manuel Heredia Jr., Mayor Daniel Guerrero and District Education Officer, Ms. Odelia Caliz were guests of honor and had the courtesy of cutting the ribbon to inaugurate the brand new, two-storey concrete classroom, at Ambergris Caye Elementary School (ACES). The event took place on Wednesday, October 24th, and coincided with the school’s 10th anniversary. As part of celebrating their 10th year of growth, the school got a complete renovation: all the buildings and classrooms are now fully equipped with AC, security cameras and Alexa Speakers as part of the learning aid. The private institution also has a state of the art computer/library that was named Barton’s Library and a conference room named Robert’s Hall. 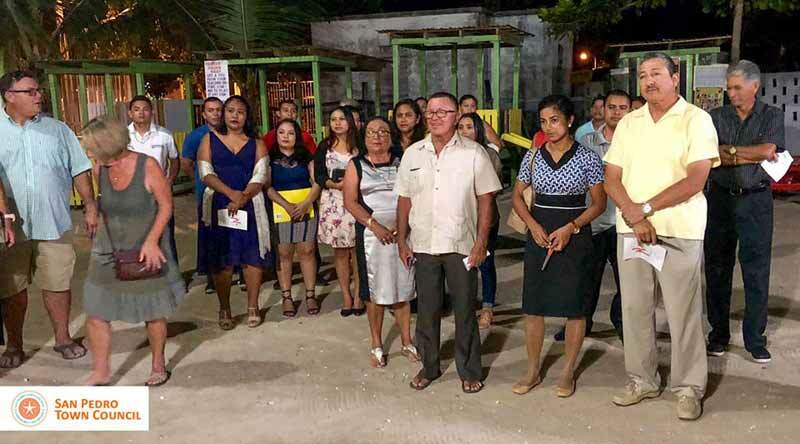 The guests of honor all thanked the school management and teachers for their contribution in education on the island and commended the school for being inclusive of children with diverse abilities. ACES, with an enrollment of 106 students, has made a significant investment in acquiring the school's status as a child friendly school. CONGRATULATIONS PRINCIPAL, TEACHERS AND STUDENTS AT ACES! Keep up the GREAT work! Where is this location? Is this a private school?